Bromic have the goal of providing high-value, reliable refrigeration products, and they meet this goal every time. 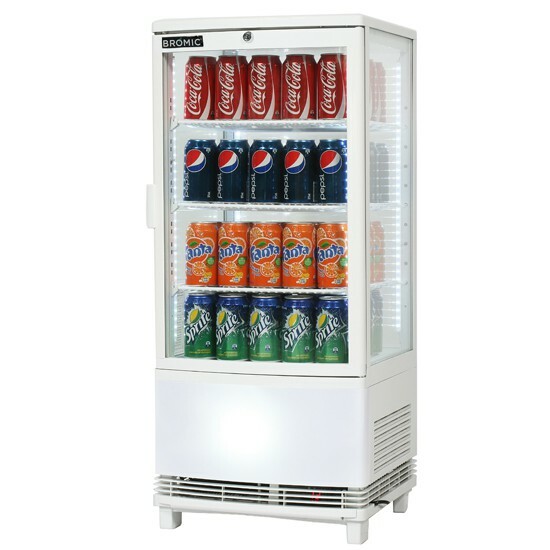 High quality products that are scrutinized and tested for Australian conditions ensure you will be satisfied with Bromic Fridges, Freezers or Ice Machines. Bromic's trusted "100-Point Check" is a seal of quality, value and reliability. All products are scrutinized, modified, and tested for compliance before reaching the Australian market. Bromic products are engineered for Australian conditions under stringent testing and engineering protocols, and Bromic's "100-Point Check" ensures that all products perform at the highest levels under Australian conditions. Bromic offers a wide variety of products, all certified with Bromic's trusted "100-Point Check". 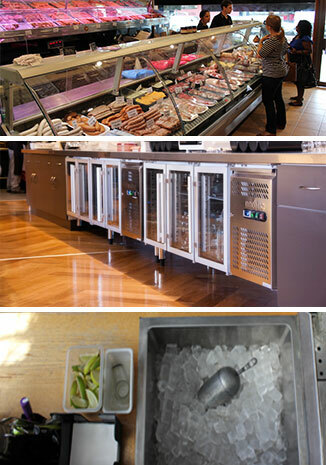 From upright fridges to supermarket freezers, Bromic offers a product for every refrigeration need.